Shouldn’t your home look as good as you do? At Palmetto Promenade, you’ll find a collection of apartment homes that understand what it means to be stylish. Here we are offering a variety of layouts: 1-, 2-, and 3-bedroom apartments as well as townhomes. 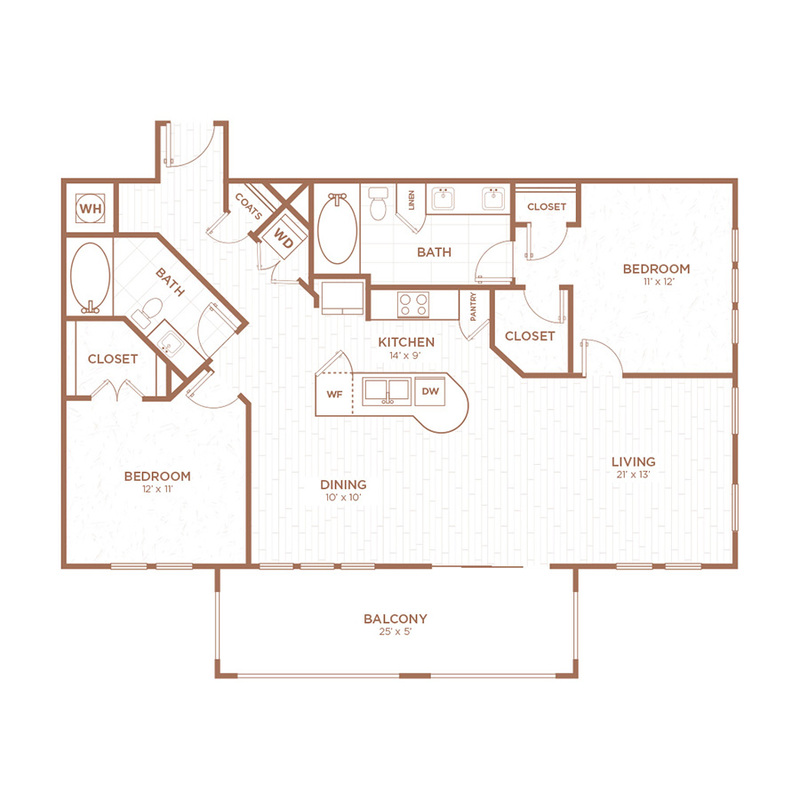 Palmetto Promenade boasts modern features that speak to the trendsetter in you. Our homes look amazing. And they’ll look even better with your personal touches of design. Please contact our leasing team at (855) 224-6538 to learn more about special pricing options!